110 comfortabele rooms that offer a wide range of amenities. Your home away from home. Our à la carte restaurant can accommodate 275 guests. With its warm and cosy interior we can guarantee you will have a lovely night out! In addition to the traditional Valk Classic we offer a wide range of international dishes. Let yourself be surprised with culinary delights! 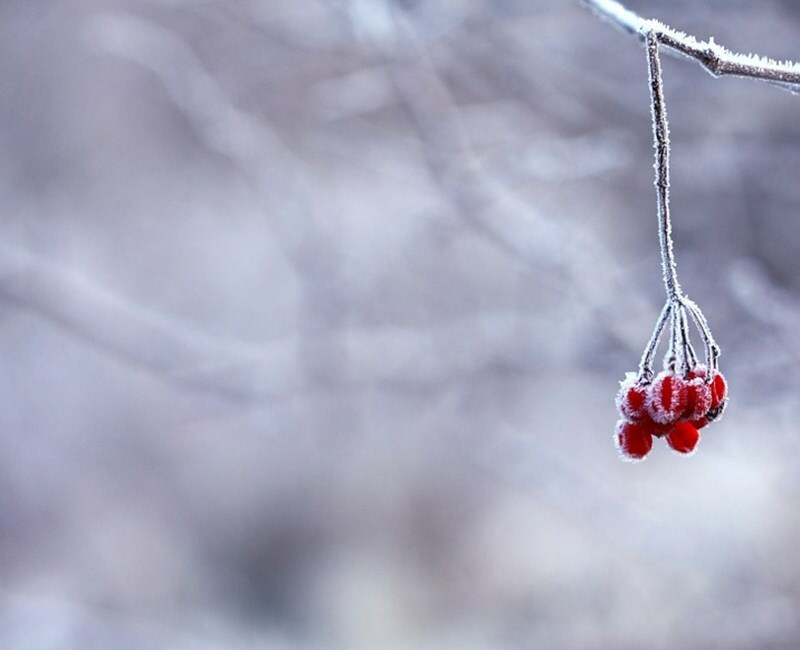 Experience the winter season in hotel Emmeloord. 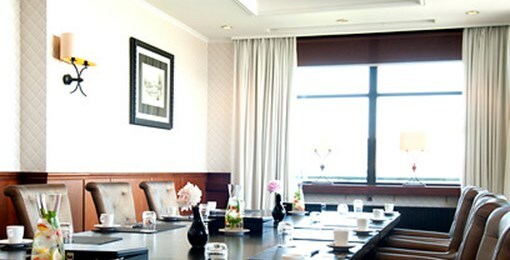 Our enthusiastic team ensures that everything is arranged in detail at your meeting. With us, your meeting, presentation, family celebration or wedding is in good hands. Your guests will lack nothing. 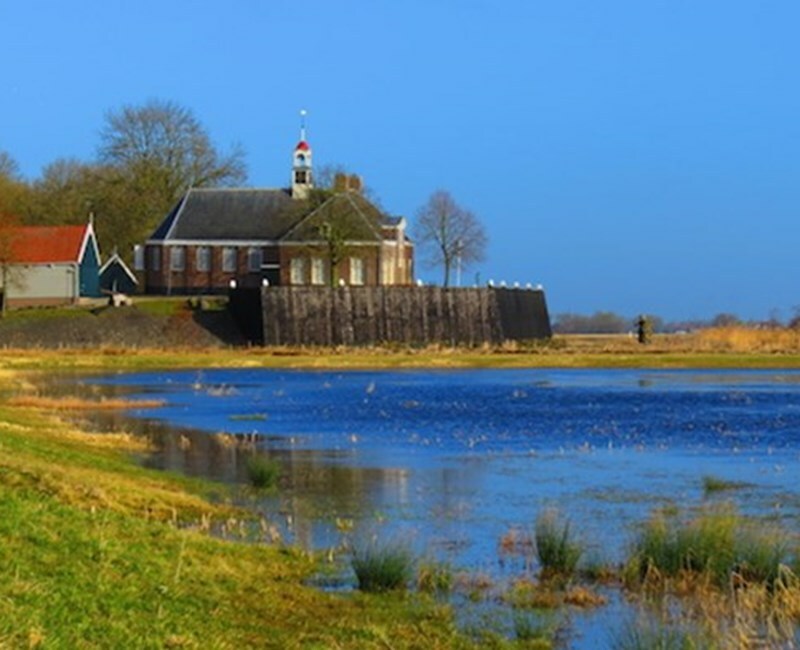 Discover the nature of the Noordoostpolder. The central location of the hotel in Emmeloord makes it possible to visit Friesland. 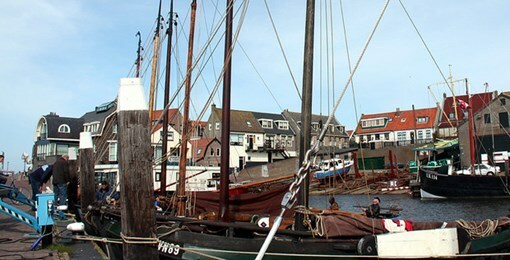 Interesting places such as Lemmer, Dronten and Urk are also easily accessible from Emmeloord. Take a break? Enjoying romance in all luxury? That is possible at hotel Emmeloord. Come and discover our beautiful theme suites! Discover the Noordoostpolder. The nice places like Lemmer, Urk, Schokland and Blokzijl are definitely recommended for walking or cycling. Rather walk in nature? Then certainly a trip through the Weerribben is worthwhile.